Have you ever noticed those rectangular boxes that appear when a glyph from a font is missing? Did you know that that little rectangle is colloquially known as “tofu”? Tofu appears when the glyph is not defined. If you live in an English speaking country you might rarely get a sampling of tofu. But people read and write in hundreds of languages! The design of typefaces for less common languages are often less considered because “certain regions of the world have much richer typographic traditions than others,” says Steve Matteson, Monotype’s creative director. 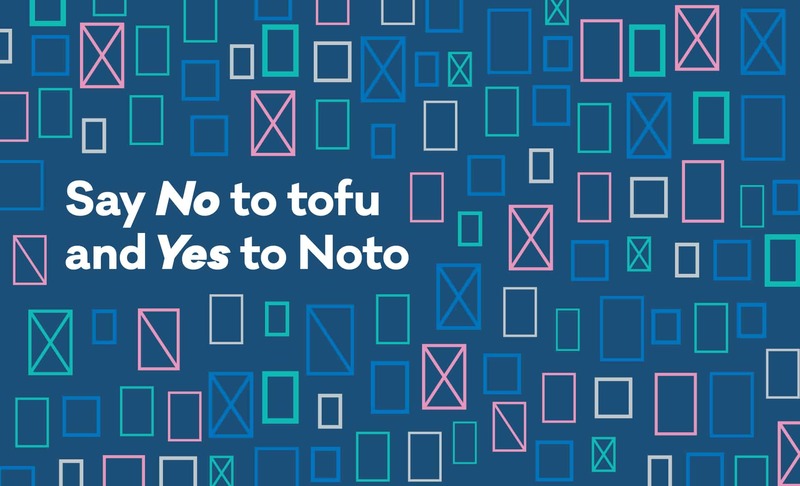 To overcome this usability issue, Google in collaboration with Monotype, embarked on a five-year project to create Noto (short for No More Tofu). A typeface supporting more than 800 languages including dead ones. Working with hundreds of researchers, designers, linguists and cultural experts, the creation of Noto has been a massive undertaking. The greatest investment of engineering, time and money to date, for a typeface. Many language communities could not have afforded to move to the digital realm on their own. With user experience in mind, Google had a goal to create a family of fonts that appear distantly related so when people changed their language settings it didn’t look they were using a completely different platform. 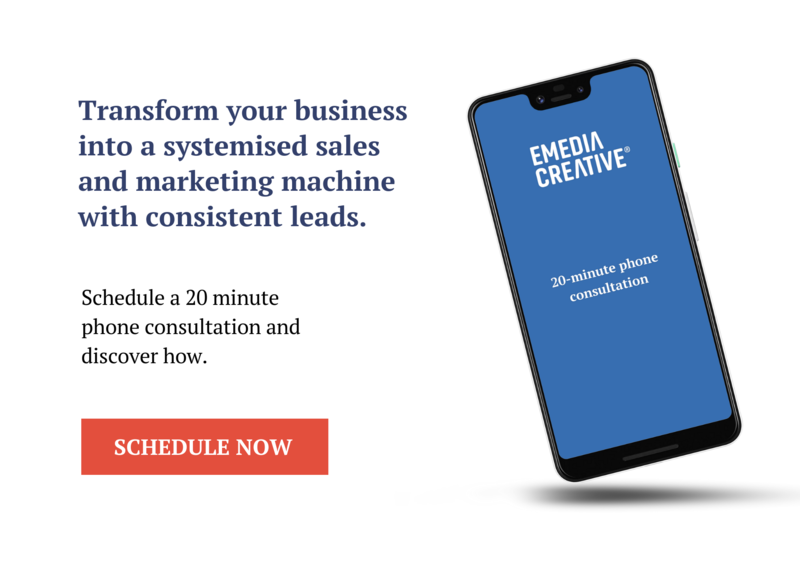 This has been a forward-thinking move for Google, especially with their ever-growing family of devices like Google Pixel. Emedia Creative had the opportunity to incorporate Noto in the design of The iQ Group Global’s Chinese page. The benefit of using a typeface that universally supports any language is the visual consistency. You can see on the iQ Group Global’s page the text in English and the text in Chinese look like they belong together, making for a pleasant reading experience. In past it was commonplace to purchase one font in one language and another font in the font in the other language. There was no guarantee that they would share the same visual attributes. The truly remarkable quality of Noto is that it is a symbol of preservation. Without digital capabilities, it is much more difficult for culture growth to occur. Google and Monotype claim Noto will not only help people to communicate across the world, but it will also assist to preserve information written in endangered languages. So every time you use Noto, take a moment to celebrate the beauty and ease of communication in the digital age. If you would like to utilise Noto for your next project with international flair, contact us today.